Freeze your fat with Boise's trusted CoolSculpting provider. 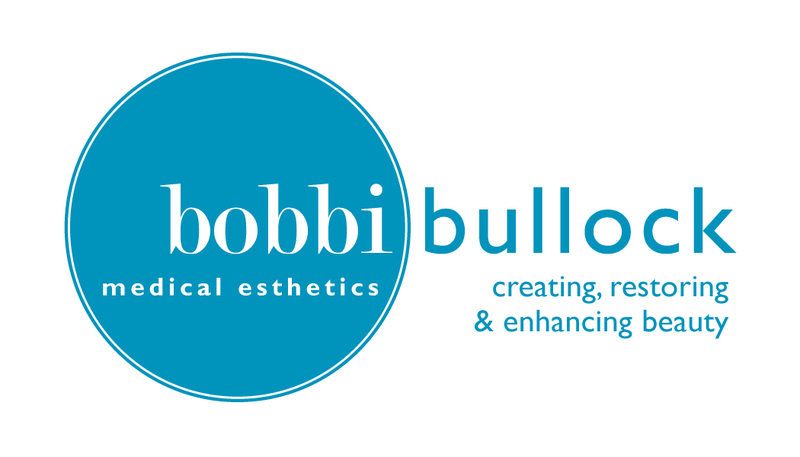 Bobbi Bullock Medical Esthetics is Masters-trained and certified in the CoolSculpting fat-freezing procedure. Don’t question your results or worry about using a new or inexperienced CoolSculpting provider! 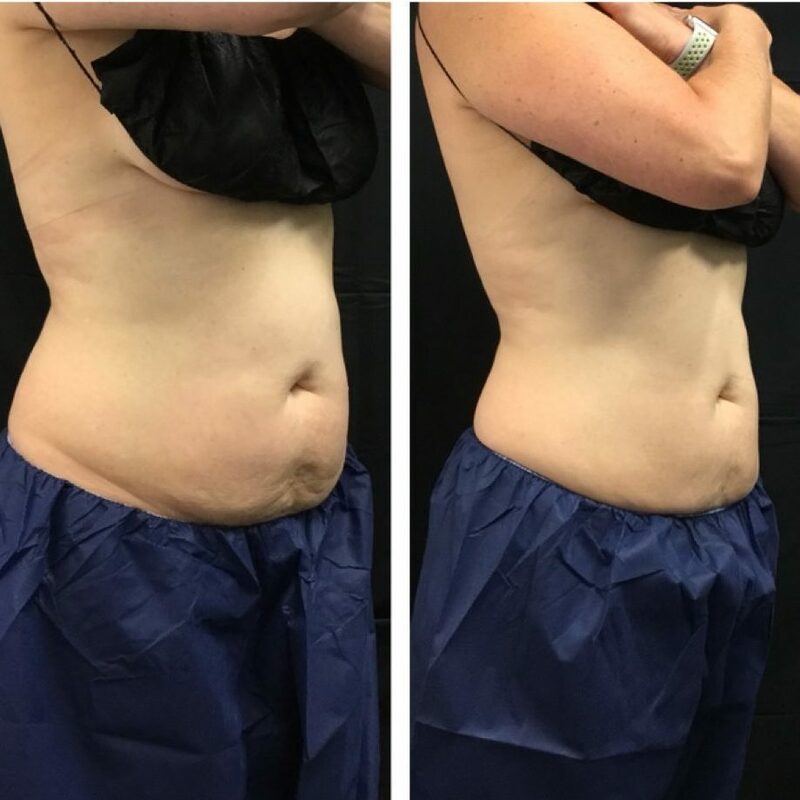 Bobbi Bullock Medical Esthetics is a Crystal Tier CoolSculpting provider with the latest in CoolSculpting technology, including DualSculpting, two machines to treat twice the area in the same amount of time. 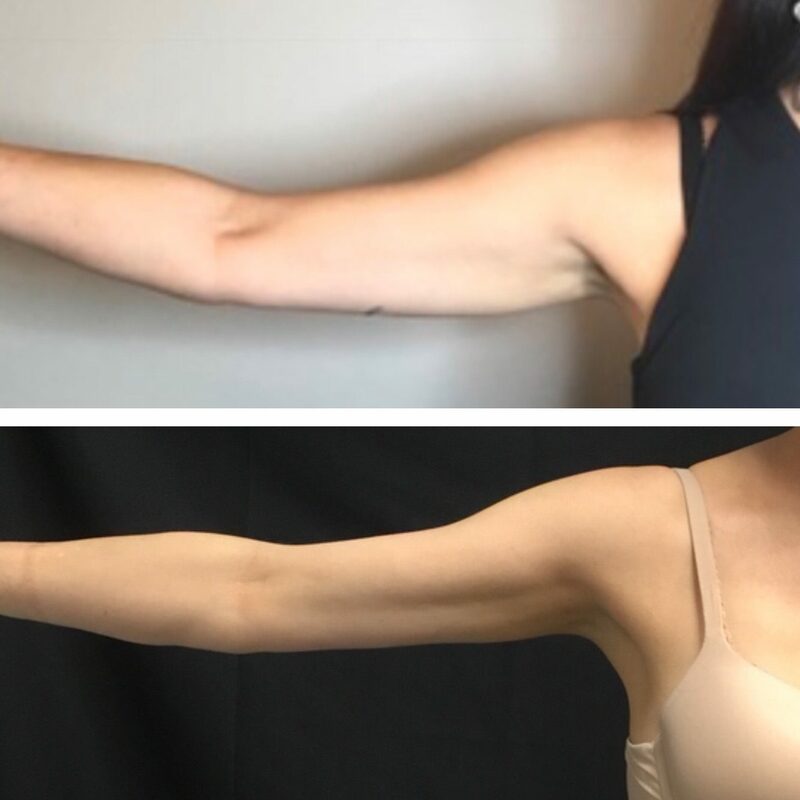 Our staff has graduated from the CoolSculpting Masters University program and has performed more than 1200 CoolSculpting cycles, ensuring you receive the maximum results from your CoolSculpting treatment. 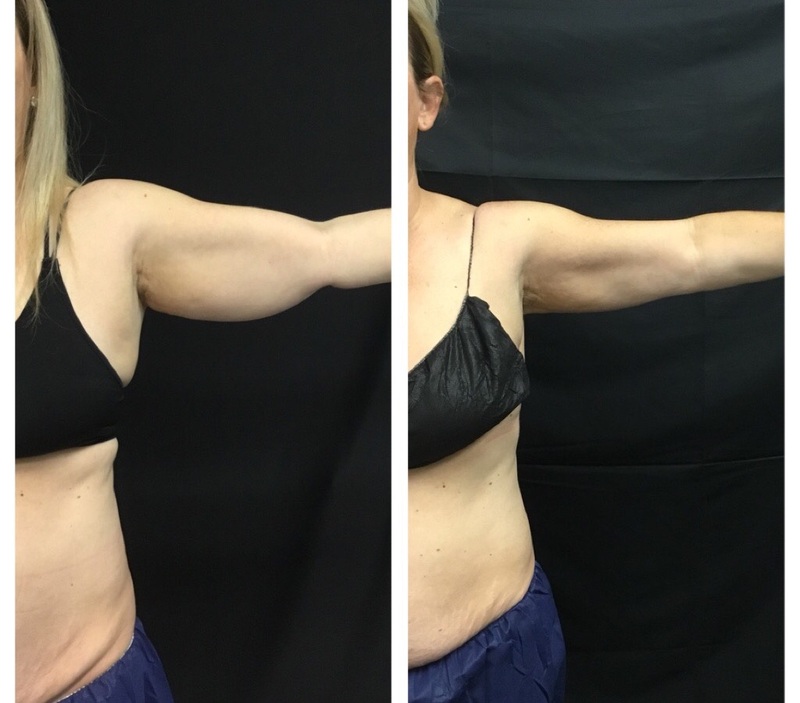 Ready to freeze your fat away with CoolSculpting? Fill out the form below and a CoolSculpting Technician will contact you. 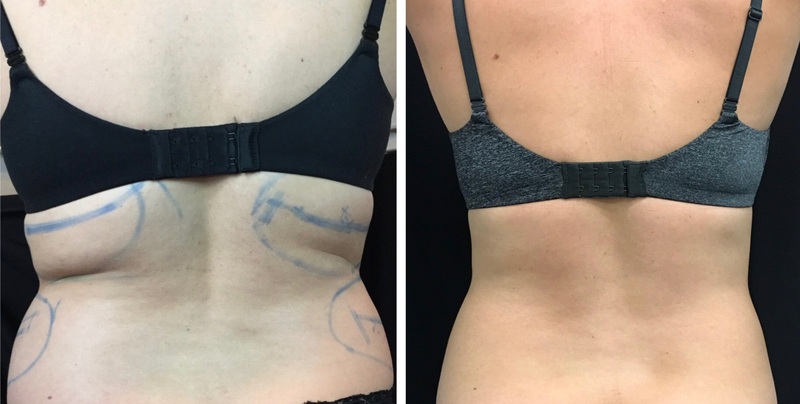 What areas would like to treat with CoolSculpting? Lori is certified with over 4 years of CoolSculpting experience. She is a graduate of CoolSculpting University Masters program and has performed over 1200 Coolsculpting treatments. 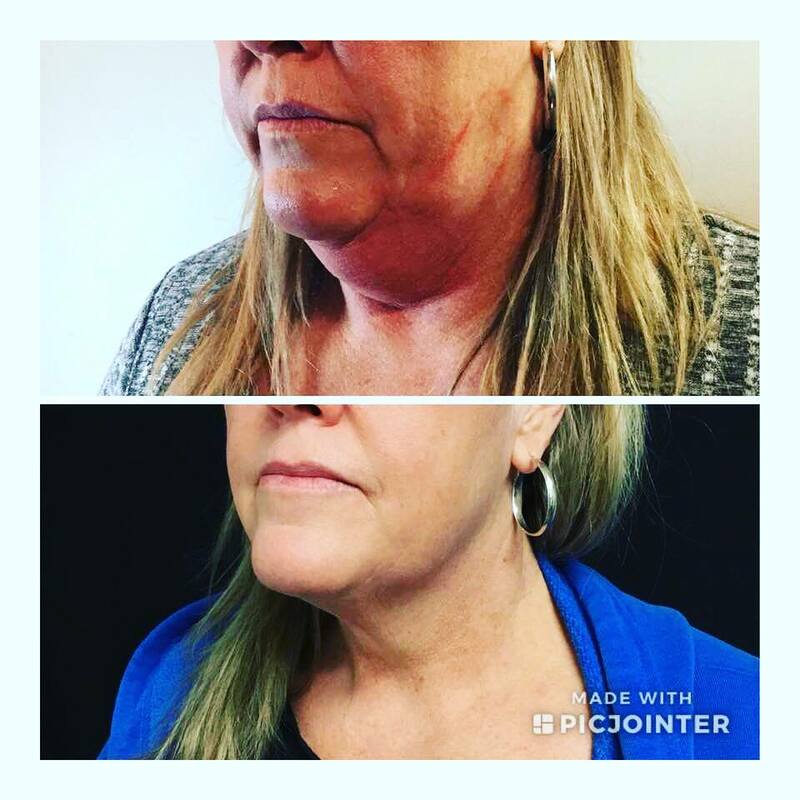 Lori has over 7 years of experience as a master esthetician, with extensive experience in chemical peels, micro needling, and PRP (Platelet Rich Plasma). 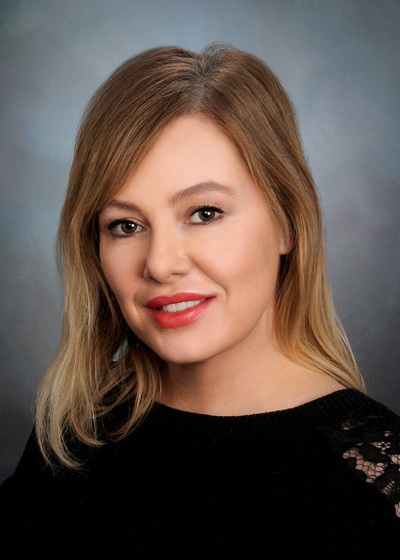 She brings advanced knowledge in skin care and is a certified phlebotomist. 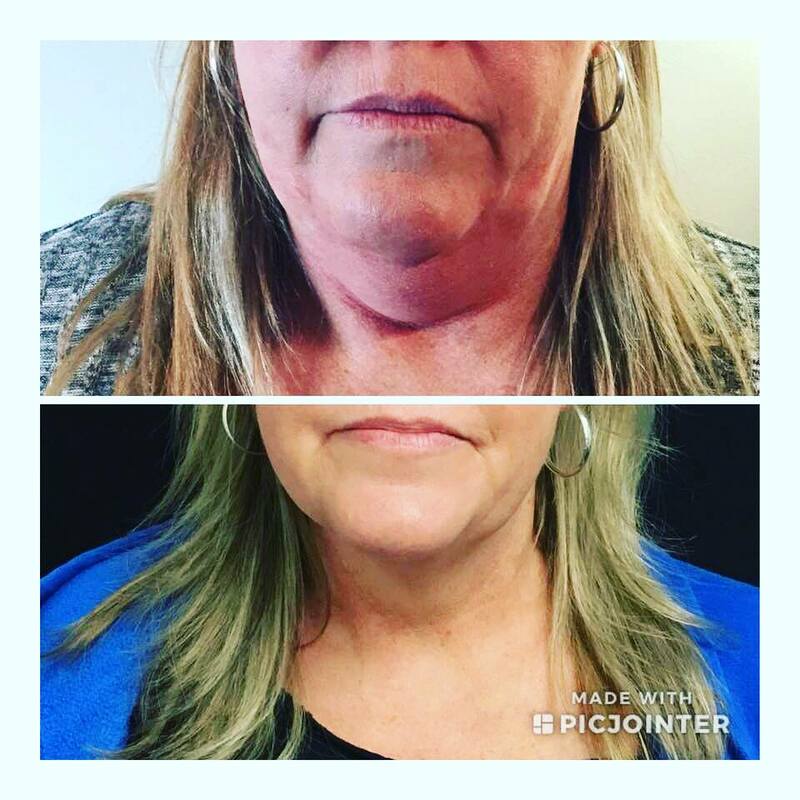 With a skilled eye for sculpting and contouring the body, Lori loves to see the life-changing transformation Coolsculpting has given her many clients. She guarantees you will love it too! 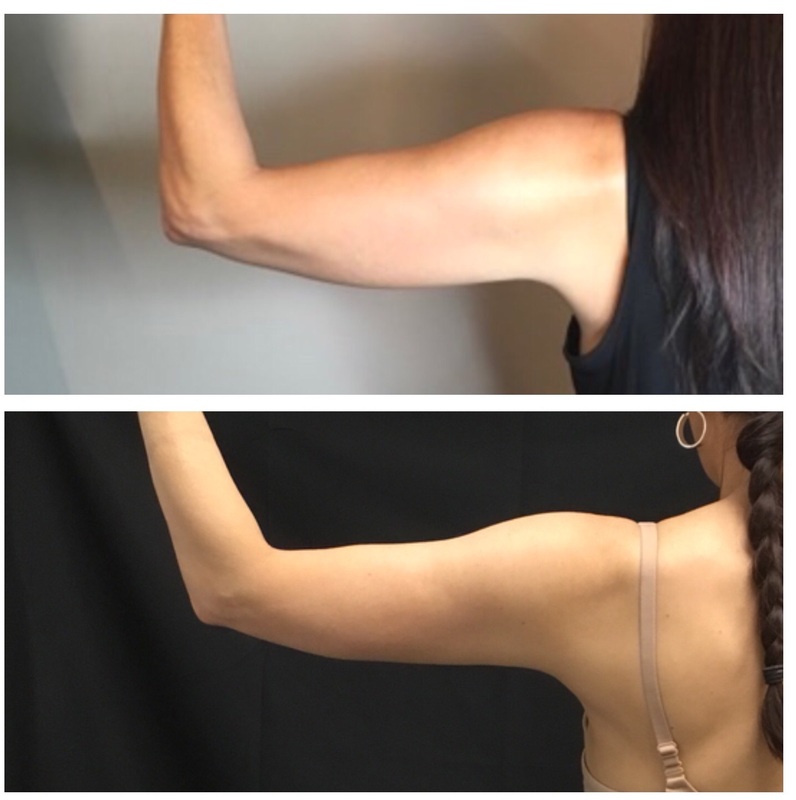 Book your complimentary CoolSculpting consultation with Lori! Do you have stubborn body fat that just isn’t responding to diet or exercise? 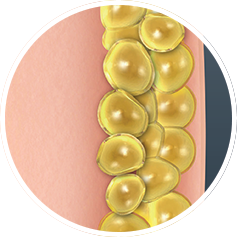 The revolutionary Coolsculpting fat-freezing procedure might be for you! 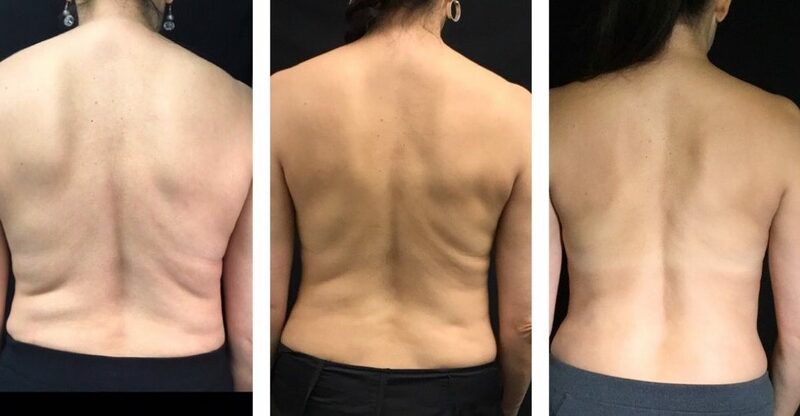 CoolSculpting is the only FDA-cleared,* non-surgical fat-reduction treatment that uses controlled cooling to eliminate stubborn fat that resists all efforts through diet and exercise. The results are proven, noticeable, and lasting—so you’ll look great from every angle. 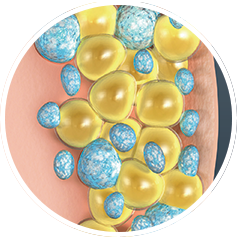 CoolSculpting is an FDA-approved treatment for fat reduction. Individual results may vary. Frequently asked questions about Coolsculpting. 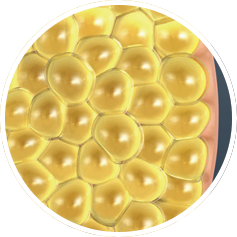 The number of fat cells we have is set after adolescence. 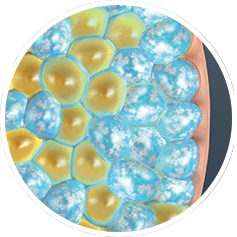 Coolsculpting removes the body’s fat containers.